The New Year has begun. I remember, when I was studying at Harvard, our professor had us all write “New Year’s resolutions.” This is often translated into Chinese as “hopes for the New Year,” but I don’t think that’s an accurate translation. It is more like the old Chinese saying of “the gentleman asks of himself.” The term “resolution” implies a decision, a will, a demand of the self. These resolutions are often quite specific. They remind us to improve something, for instance, to push ourselves to exercise thirty minutes every day, or to wake up at six every morning. Russian poet Ivan Andreyevich Krylov saw ideals as a world apart from the real world. 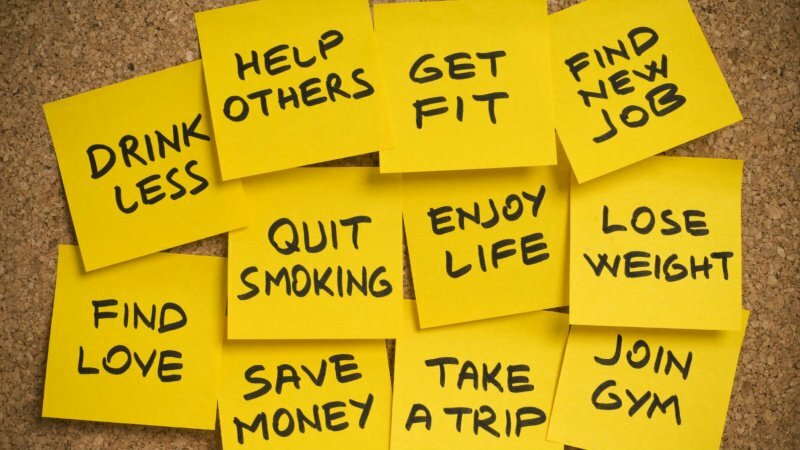 I think that the key to resolutions is the process, not the end result. In the process, we need will and tenacity, undying efforts. Take, for instance, artist Tehching Hsieh. 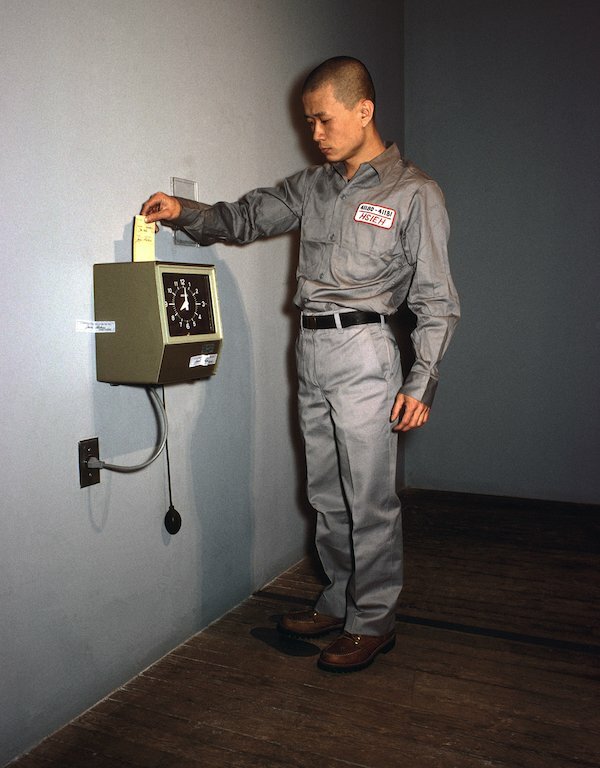 In his work One Year Performance 1980–81 (Time Clock Piece), he resolved to punch a time card every hour for an entire year. In other words, he would not be able to sleep for more than one hour at a time. Though he did miss a few punches of the clock in the end, it did not detract from the great will and determination of this artwork. In this resolution, we can see a very interesting issue: human limits. Humans are not like machines; we do make mistakes. Last year, I made a reservation at a restaurant I really like. It’s a very small place, and only serves a few people each night. On that night, however, the quality of the food slipped ever so slightly. The chef is a friend of mine, and I always enjoy interacting directly with the chefs at restaurants, so I was honest with him. He admitted that since the restaurant grew its own vegetables, and it was the rain season, the quality of the crops had suffered a bit. I suddenly realized, we often complain about food, but we overlook such elements as climate and weather, elements that have an impact on flavor, no matter how hard the chef works. Mutual understanding is an essential condition for progress. 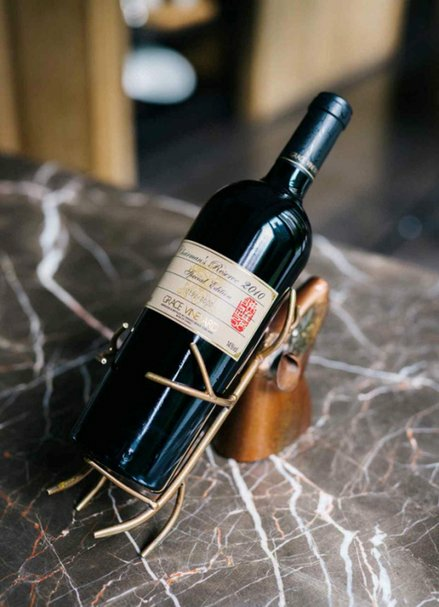 Wine collectors understand this well: for every wine, some years are better than others. In years with less than ideal weather, the quality of the wine is naturally lower. Every collector knows this, but we need a broader vision, and we need to think about it from the vineyard’s perspective: if people don’t buy the wine because of a bad season, won’t that be a big loss for them? If the vineyard can’t survive that, then even in a good year, there won’t be any good wine to drink. So when we buy fine wine, we should also buy some wine that is not quite as fine. For decades, people have tried to conquer the weather, researching ways to part the clouds or make it rain, in hopes of controlling it all, and exerting man’s power over nature. These products of globalization are missing a human touch. They’re like people who have had plastic surgery. Their faces are all “perfect,” but not all that natural. I think that the “artisan spirit” must allow for “mistakes,” because unpredictable change is more beautiful. My Chinese name translates to “strong will.” As I face this new year, I am resolved to embrace change, to take everything in stride with a strong, yet yielding resolve. Adrian Cheng is the art pioneer who founded the K11 Art Foundation (“KAF”), a non-profit art foundation in China to incubate young contemporary artists and curators to promote public art education. By providing young emerging artists with a local, regional and international platform to gain greater public awareness, Adrian is the new generation to represent the contemporary Chinese art scene. Adrian is ranked among the ArtReview Power 100 list in both 2014 and 2015, and also ARTnews’ Top 200 collectors in 2015, as one of the contemporary art world’s most powerful figures. 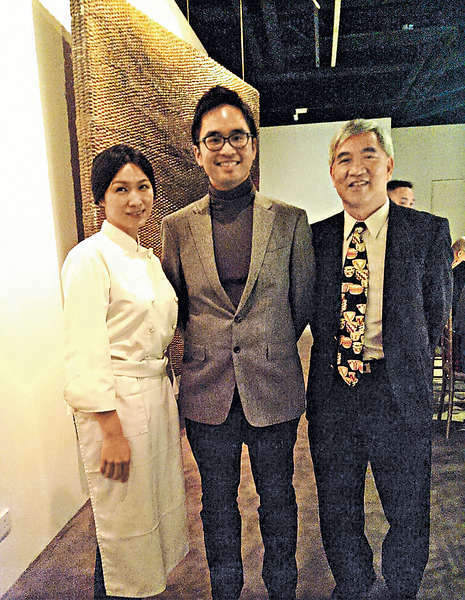 He is also a Board Member of the West Kowloon Cultural District Authority and member of the Interim Acquisition and M+ Museum Committee, a Board Member of the Public Art Fund of New York and MoMA PS1, Trustee of Royal Academy of Arts, Board Director of the National Museum of China Foundation, Director of CAFAM Funds of the Central Academy of Fine Arts, Visiting Committee of the Department of Asian Art at The Metropolitan Museum of Art, Member of International Circle of Centre Pompidou, Member of TATE’s International Council and Board Member of Asia Art Archive.